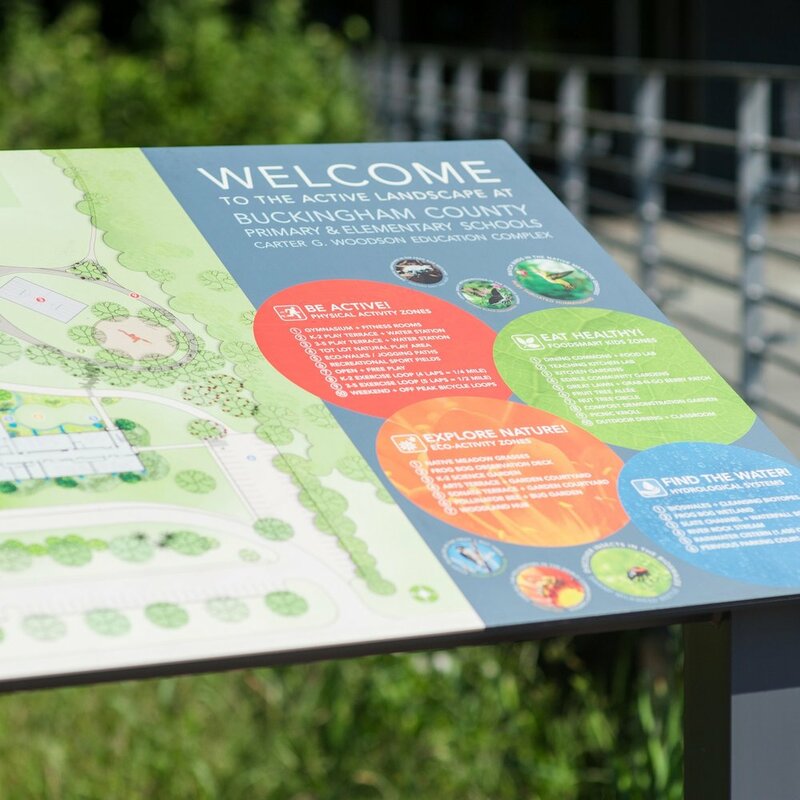 With a design focus on the wellness of both people and the environment, dynamic graphics and signage engage students to be active participants in health and stewardship. The monumental stair prompts activity and behavior change by featuring a double height graphic wall as well as elevation level markers on the stair risers at each landing. The renovation of Fauquier High School included the addition of a four-story academic connected by a monumental central stair. 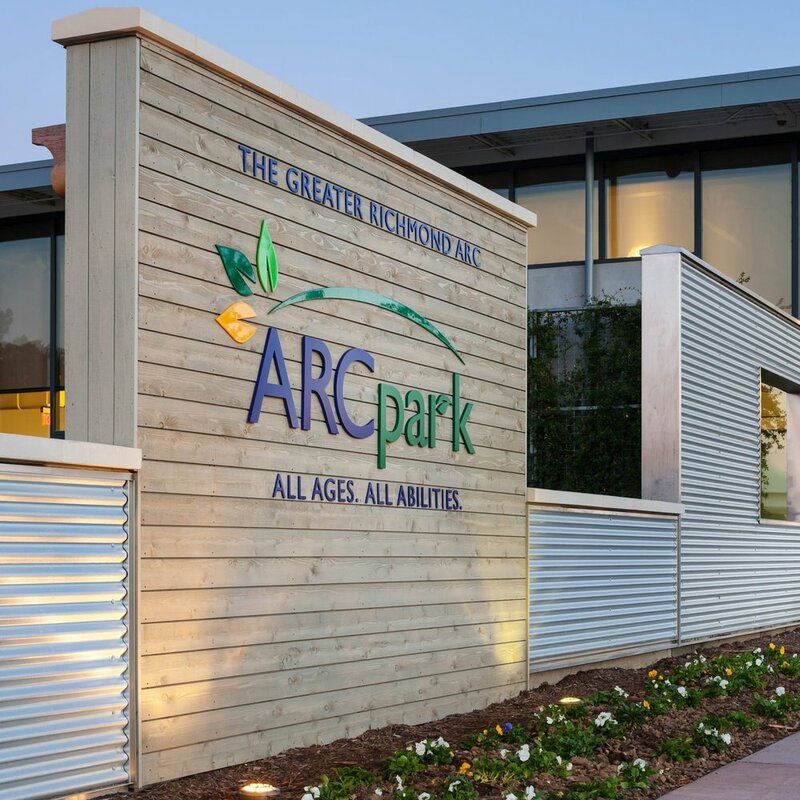 The design of this four-story addition draws inspiration from a set of active design guidelines (first implemented by New York City in 2010) that encourages movement and active utilization of the built environment to bolster the health of students, staff, and faculty. The monumental stair prompts activity and behavior change by featuring a double height graphic wall as well as elevation level markers on the stair risers at each landing. 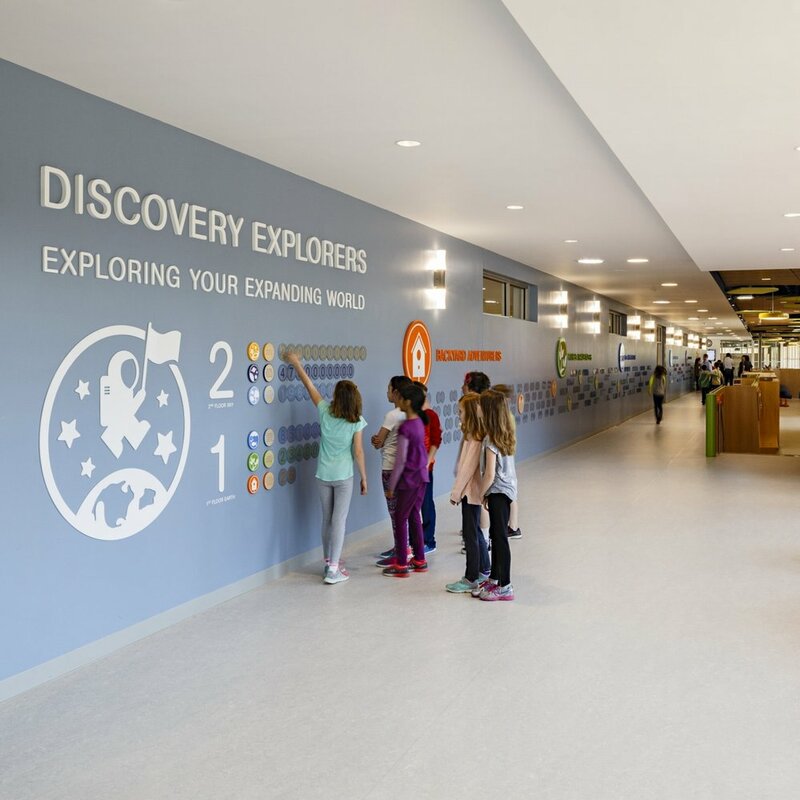 This mode of measurements helps students actively monitor their activity level and track it with the related facts on the adjacent graphic wall. 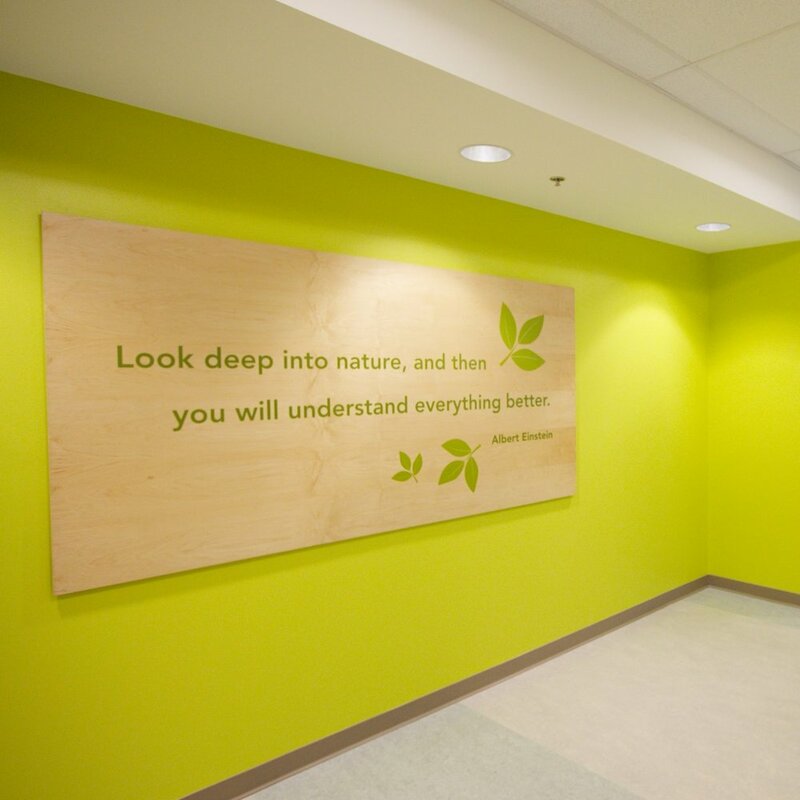 Prompts and information about the sustainable features of the addition are spread throughout the circulation spaces to educate and encourage students to be stewards of their natural environment.